Heard the rumour? It’s true! TechHub London is growing with our members. This means we now have more room at our 20 Ropemaker St space for you to spread your wings. Whether you’re already a TechHub member and need to branch out, or you’re new to the TechHub family, there’s no better time to engage with our global community so we can help you scale your company. More than just space to work with your team, we understand your challenges, so as TechHub members your entire team can take advantage of our programme, from VC coffee mornings and educational events, to insightful speakers, and the support of fellow founders and their teams. 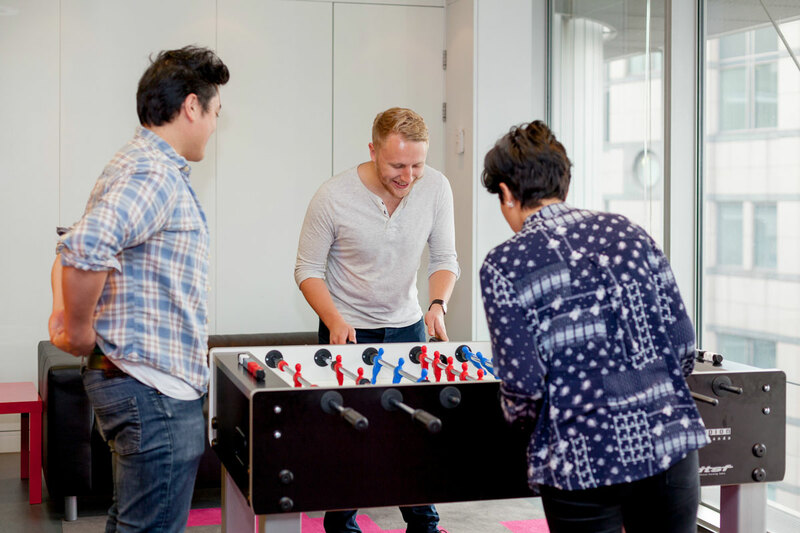 Whether you need space for 4-50, you’ll find it at TechHub London. Our limited number of spaces are being snapped up quickly, so get in now before they go. Your private, lockable room sits within a creative space with lots areas to take a break or have a chat. 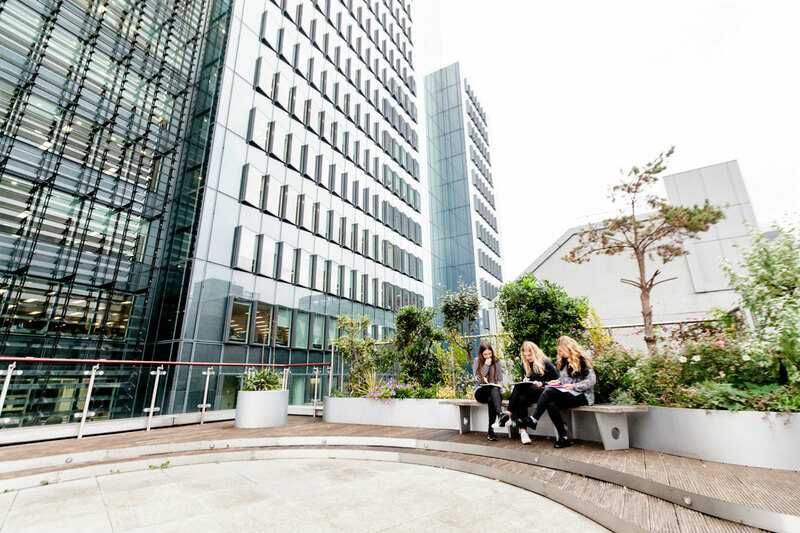 Encompassing a bespoke event space, a lovely rooftop garden and community spaces throughout the seven floors of the building, TechHub London is full of like-minded entrepreneurs facing the same challenges as you. We’re thrilled at the prospect of having so many of our talented tech companies all together in one place in our AWESOME CORNUCOPIA OF STARTUPS (we’re excited, can you tell?). Or send an email to iulia.tudor@techhub.com for any enquiries.